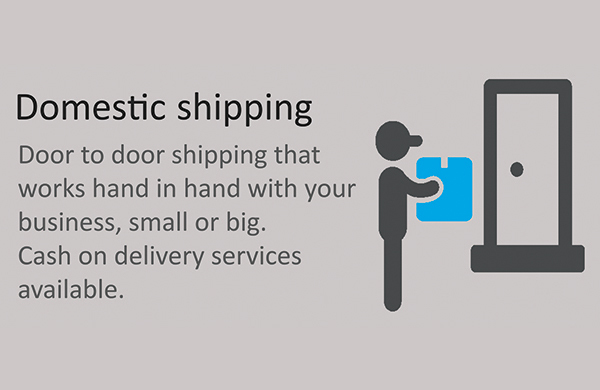 A container, a box, or an invoice, all are one phone call away from delivery. 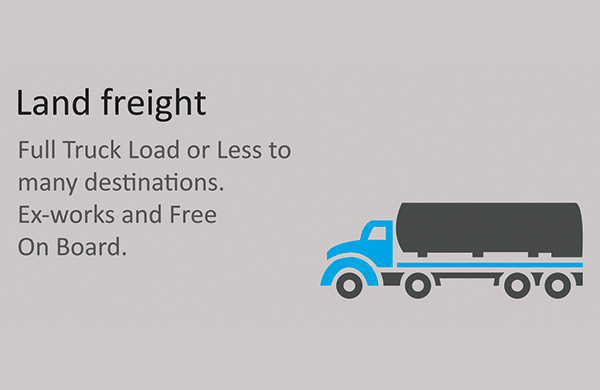 Our streamlined services, combined with years of expertise and connections around the globe will bring the world to your backyard Guaranteed. 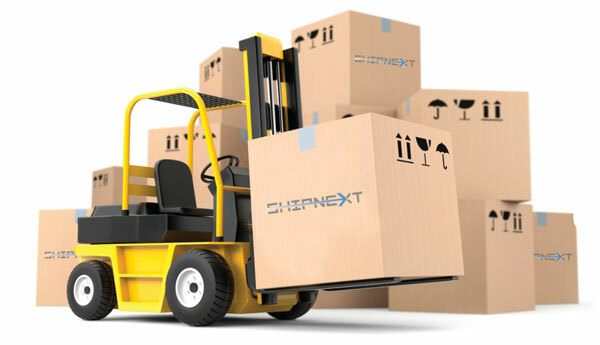 Shipnext offers a full suite of worldwide logistics services for both full- and less-than-container trailer-load cargo (LCL/LTL). 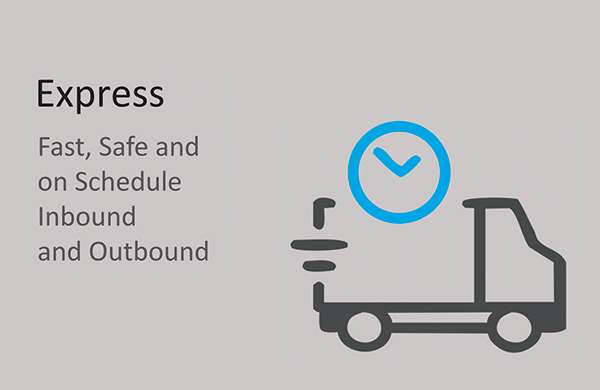 We can handle all of your transportation and logistics needs for virtually any size shipment – whether you need freight consolidations, documentation, warehousing, distribution or other services. Shipnext also provides you with the most convenient solution to run your Domestic operations; we pick up and deliver items throughout the country, and our Cash On delivery (COD) service will make sure that small businesses will focus on growth instead of delivery and collection. 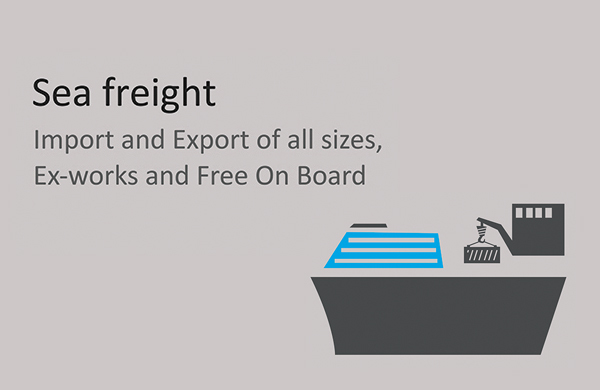 Via Sea, Air or Land, leave it up to our team to determine the best medium and the most convenient route to make sure that your cargo is cleared and delivered on schedule. 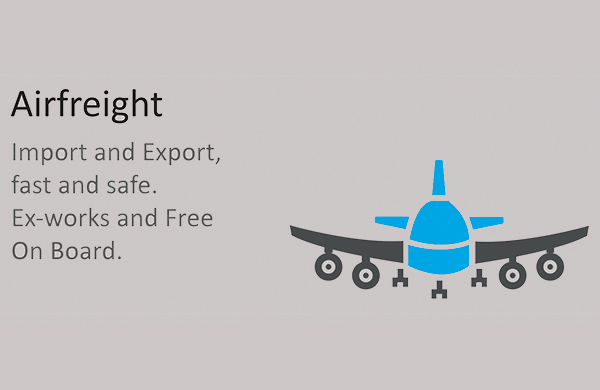 Our Air Freight experts can determine the most efficient and effective routing of your shipment and through our network of carriers we proved all-cargo flights to and from virtually anywhere in the world. 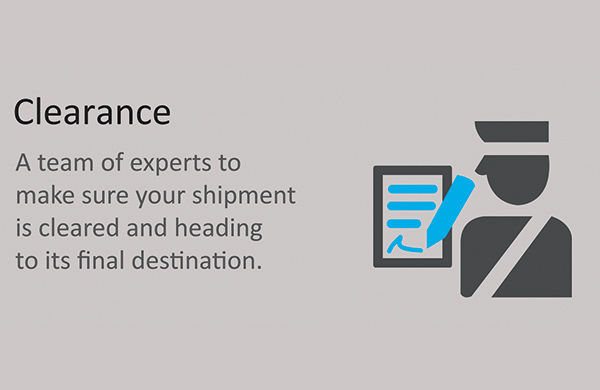 Once landed, our Clearance Team will make sure that the process of passing through customs is smooth and will ensure that surprises will arise. 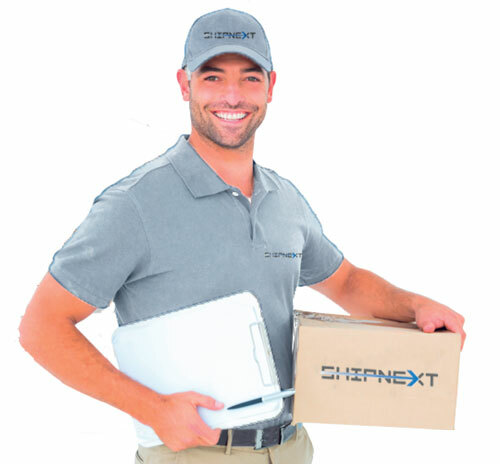 Contact us today to see how we can help you move your cargo with the ease and expertise you’ve come to trust from Shipnext.